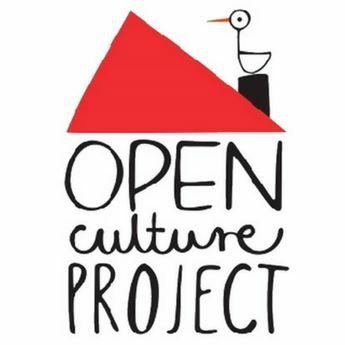 In June 2016 Open Culture Project invited Barbara from Straw Works to provide 2 days straw and natural building course to users and local community of Welcome Centre in Manchester. Barbara provided theoretical and practical course for local community of Cheetham Hill (and beyond) raising awareness of ecological importance and practical benefits of low carbon footprint building materials and sustainable living. The aim of 2 day course was to raise awareness of sustainable and low impact living, possibilities of natural building and eco community led housing schemes. Around 40 people have attended and there have been some volunteers offers as a result of these presentations, to help with construction and more general help. We gained more knowledge about the technicalities and will be able to show others how to do it when we start our own building.